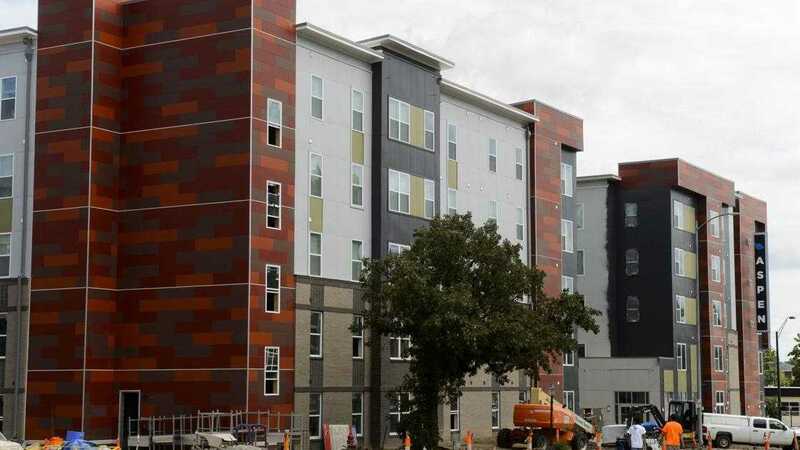 A company that sold a student-oriented apartment complex in Lincoln several years ago has re-entered the market with a bang. Vendor screening doesn't have to be a hit-or-miss affair. Arm yourself with these tips to make the right vendor choices every time. Prepare your business for the changes afoot in the coming year. When it comes to buying or selling houses, what do real estate agents do? Here’s the major role they play in real estate. Looking to purchase a rental property? These are the factors that should be considered for income-producing real estate.